This tip is explained very clearly and is a good example of the power of VBA . I do have one question. In my version of Excel, I have the option of creating a pdf using an "Acrobat" option on the top ribbon, which allows for printing one or more pages in a workbook.... 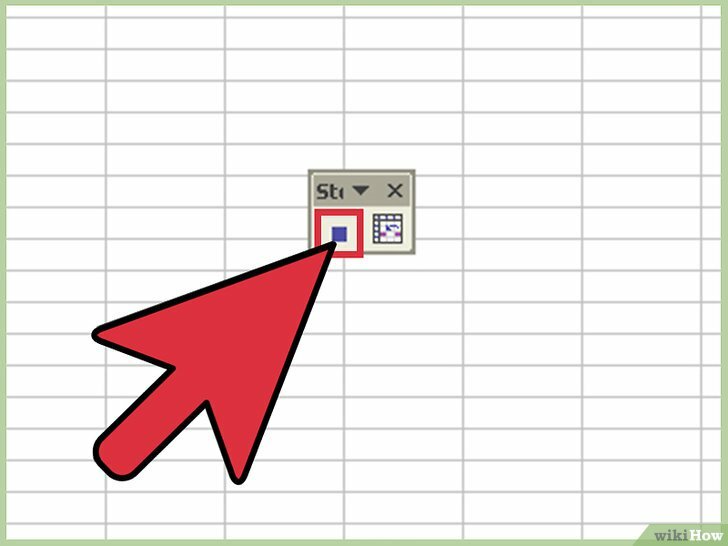 I recorded a macro to print an excel sheet when the button is pressed. But I want to specify the printer that it automatically prints to rather than give the user a choice. For instance, you might create a macro which first updates a table in Excel and then opens Outlook to send the table to a list of specified email addresses. 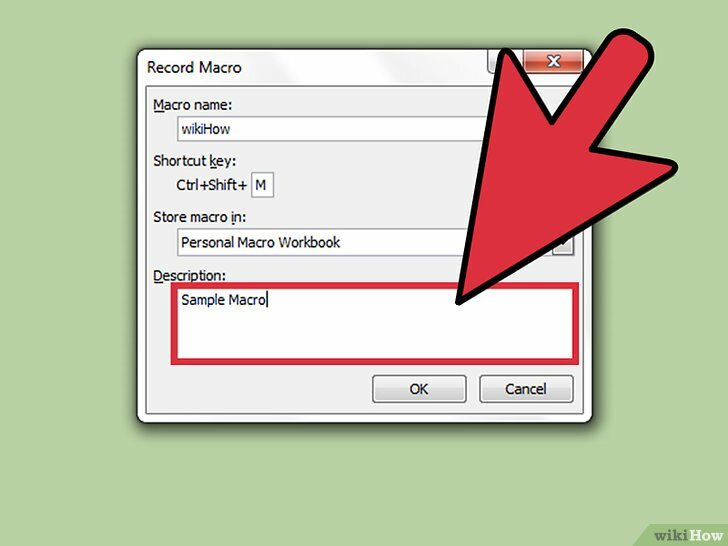 Getting ready Before recording a macro, you first need to enable the Developer tab.